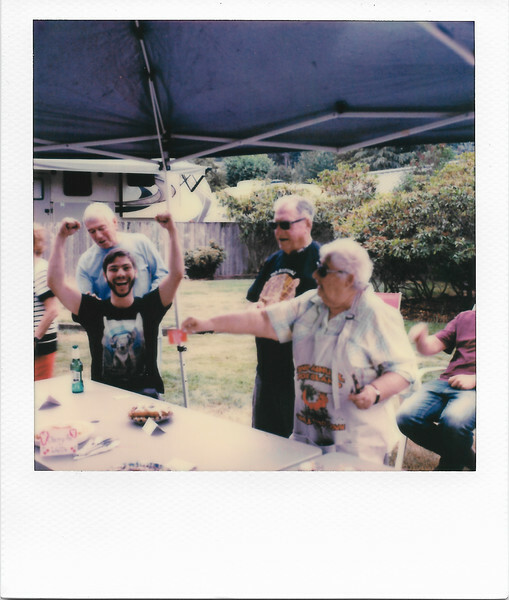 July 4, 2018 - Polaroid Originals SX-70 Color Film. Fox Island, Washington. Waffle-off 1st Place Winner.